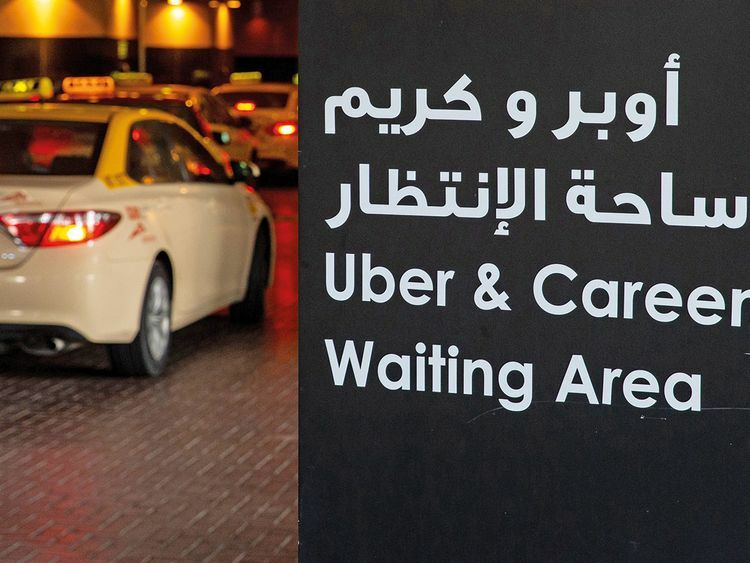 Dubai: Uber’s mega deal to acquire local rival Careem for $3.1 billion (Dh11.3 billion) is expected to put the region’s start-up sector under the international spotlight and multiply the number of entrepreneurs in the Middle East. Fadi Ghandour, the serial entrepreneur who founded Dubai-listed Aramex and is now chairman of Wamda Capital, said in a post on his company’s website that “a new era has arrived” for the region’s start-up sector. “This is going to be the era of the Careem graduates taking the region to the next level of innovation and company creation – creating new jobs and new wealth,” he said. This is going to be the era of the Careem graduates taking the region to the next level of innovation and company creation. Ghandour said he expected a lot of talent to leave Careem and set up their own businesses, innovating and replicating what they saw at that company. Maktoob was the Middle East’s most popular web portal, and was acquired by Yahoo in what was the first major acquisition of a regional technology business by a foreign firm. The deal was estimated to be valued at $85 million, with analysts at the time saying it would provide a boost to the region’s start-up sector. Later, in 2017, the sector saw another mega deal in the acquisition of Souq.com by American giant Amazon, which reportedly paid $580 million in cash for the deal. On Tuesday, the acquisition of Careem was at multiples of those values, with $1.4 billion to be paid in cash while another $1.7 billion is to paid in convertible notes. Amount Uber will shell out to acquire Careem, with $1.4 billion to be paid in cash while another $1.7 billion is to paid in convertible notes. And he wasn’t alone in expressing these views. London-based Arabia Monitor said the deal highlights that the start-up scene in the UAE is moving “beyond nascent stages” and will help attract more capital from investors into the sector. “The outlook for the sector is very promising as the UAE and wider region are full of budding entrepreneurs, especially in the technology field,” Florence Eid-Oakden, chief economist at Arabia Monitor, told Gulf News. “However, the sector’s current depth in the Middle East, and North Africa more broadly, is still not living up to its potential...highlighting further opportunities for growth,” she said. “Unfortunately, this region has never been perceived as a technological global hub. Because of political turmoil and some conflicts, the region was perceived as anything but a global technological hub,” he said. The acquisition of Careem disproves that sentiment, however, Kosutic said.